Hospital Internists of Texas (HIT), a group of doctors working at St. David’s HealthCare in Austin, filed the federal lawsuit on May 31 against the Tennessee-based hospital-staffing company called TeamHealth. According to Luke Redman, the CEO for HIT, St. David’s partnered with TeamHealth a couple of years ago to staff St. David’s, because administrators didn't want to "disturb the footprint of doctors within the hospital." So, TeamHealth became an intermediary for the hospital. For example, when doctors delivered care to patients, they would bill TeamHealth, which would then handle the billing issues with patients. Redman said things "came to a head" last year, over what doctors described as a culture of practicing medicine in a way that prioritized profit over patient care. "The decision-making is gradually getting taken away from the doctors," said Dr. Dieter Martin, a physician from HIT who works at St. David’s in South Austin. Martin said there was "increasing encroachment" from people working for TeamHealth, which is owned by a private equity firm, on decisions related to medical tests and when to discharge patients. Redman said many doctors with HIT felt pressured to discharge patients as quickly as possible. "They are not physicians," he said. "They shouldn’t be telling to admit or discharge a patient." HIT's lawsuit claims TeamHealth is in violation of state laws intended to keep non-physician practitioners and corporate entities out of the practice of medicine. Redman says most people don’t know about this prohibition, because it is rarely enforced. "We see it being violated everywhere," he said. "So we just want some type of spotlight to be shown on it. Some kind of enforcement action to be taken." In a statement to KUT, TeamHealth said it "vigorously disputes" the claims in the HIT suit. "We will defend these claims through the appropriate legal channels," TeamHealth said. "Aside from that, we do not comment on active litigation." St. David’s said in a statement that the disagreement stems from TeamHealth's goal of holding HIT accountable for "improved performance" and that the hospital "attempted to work with TeamHealth and HIT to address performance gaps of HIT and to achieve improvement in a number of areas." Those areas included "clinical quality, patient experience, clinical efficiency and appropriate utilization, as well as adequate presence in our facilities and timely care of our patients," the statement said. 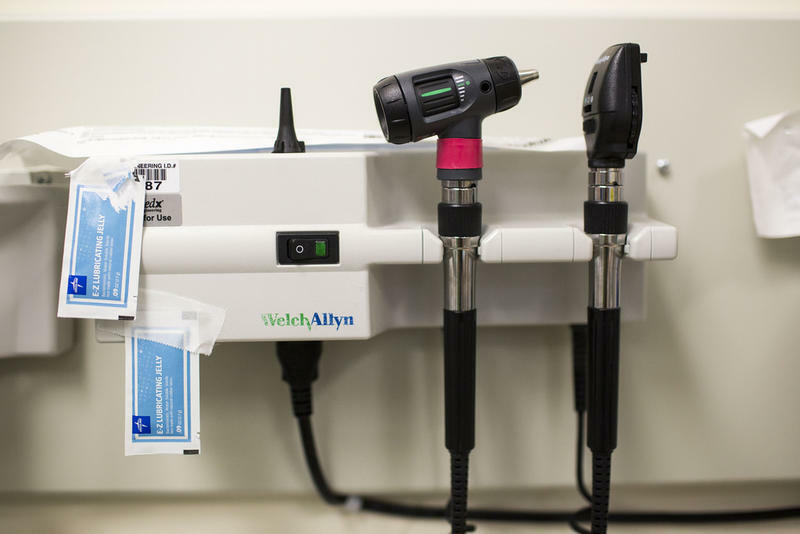 What further complicates the atmosphere for doctors in Austin is that there are only two hospital chains in the city, so physicians don’t have a lot of options if they don’t agree with practices at one hospital, Redman says. What's happening in Austin, he says, is also part of a national wave of physician consolidation. Martin said these changes are affecting the practice of medicine, and that he wants to see courts step in and regulate these corporate entities. 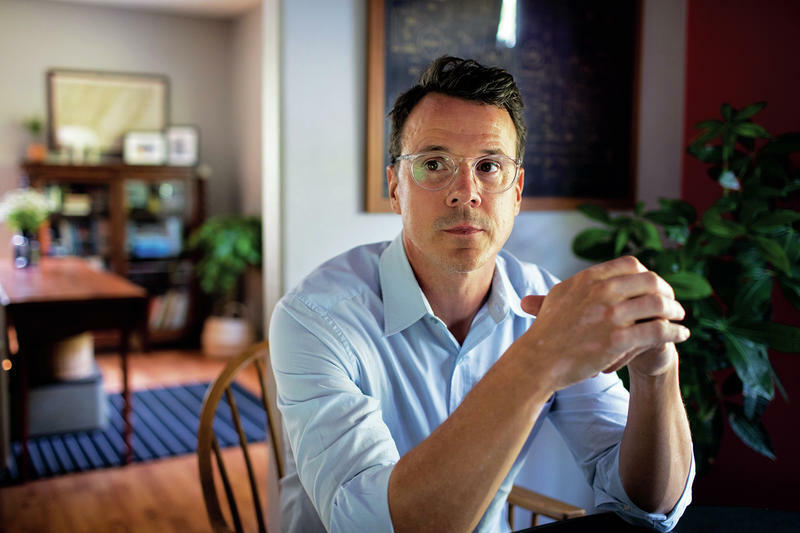 "My hope for the outcome, obviously, is that there is a declaration from the court system that the prohibition on corporate practice of medicine is indeed actually a law that needs to be enforced," Martin said. "And then for my day-to-day practice, I want more breathing room." Officials at St. David’s said in a statement that they are "confident the relationship between TeamHealth and St. David’s HealthCare does not violate the Corporate Practice of Medicine Doctrine." This post has been updated to include a response from TeamHealth.